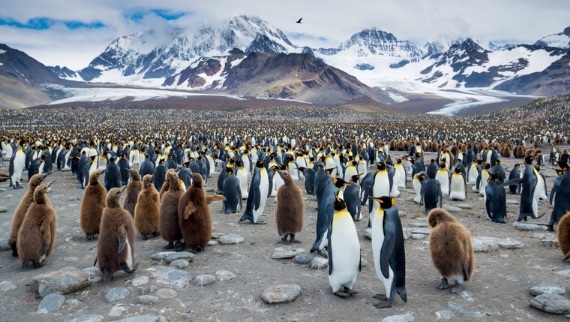 National Geographic wildlife filmmaker Bertie Gregory takes audiences on an adventure to the iconic South Georgia Island. Sailing through some of the roughest seas on the planet in a 50-foot sailboat, the team’s target is the sub-Antarctic island renowned for its glaciated mountains that erupt straight up out of the ocean. Along with its breathtaking scenery, this island now claims one of the highest concentration of wildlife on the planet.